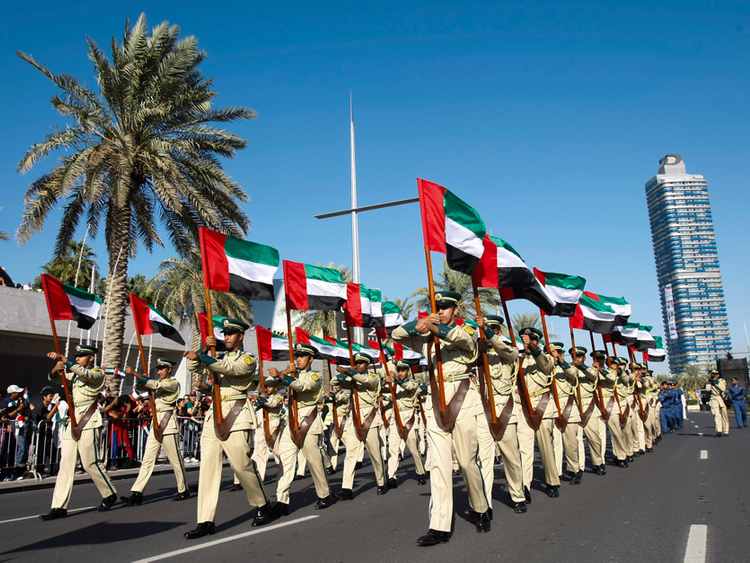 What is UAE Commemoration Day? Commemoration Day recognises the sacrifices and dedication of Emirati martyrs, who have given their lives in the UAE and abroad in the field of civil, military and humanitarian service. This year, it is being observed on November 29 across the UAE, followed by a long weekend celebrating the UAE National Day. In 2015, His Highness Shaikh Khalifa Bin Zayed Al Nahyan, President of the UAE, decreed that November 30 would become an annual public holiday in the UAE. While a day off work is considered a welcome bonus, it is important to remember what the occasion signifies. It is not a celebration in the same way as National Day, but a day to remember and honour those who have given their lives for the UAE. It is a time that will remind the families of those who have been martyred that the UAE has not forgotten them or their sacrifice. Residents and citizens in the UAE are reminded to be respectful on this day. Dignified commemorative events will take place around the UAE, under the auspices of government institutions. At 8am, the UAE flag will be lowered across the country (at all government and government-subsidiary premises) and will remain lowered until 11am. It will be followed by a one minute's silence and supplication from 11.30am to 11.31am. After the one minute’s silence, the UAE flag will be raised again while the UAE national anthem is played.